Using dental implants. Dr. Field can provide you with beautiful, stable replacement teeth that function just like real teeth. A dental implant is a titanium post that is used to replace a missing tooth. Titanium is a biocompatible material that has the capability to fully integrate with human bone, providing a stable foundation for a replacement tooth. When topped with a crown, an implant can effectively provide you with the strength, feel and function of a real tooth. 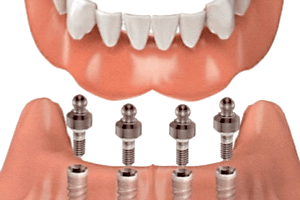 If you have several or all teeth missing, multiple implants can be used in combination with a bridge or denture to provide fully functional tooth replacement. Dr. Field will take great care with every aspect of your implant treatment, including making sure that your new implant-supported teeth are beautiful and durable, and that they will align well with your bite. Dr. Field is highly skilled in providing implant-supported replacement teeth. Dr. Field is highly skilled in providing top-quality replacement teeth supported by dental implants. He has won several awards for excellence in dental restoration and is a long-time member of the American Academy of Cosmetic Dentistry. He will take great care with the details of your new teeth and will make sure that they are beautiful and look completely natural. 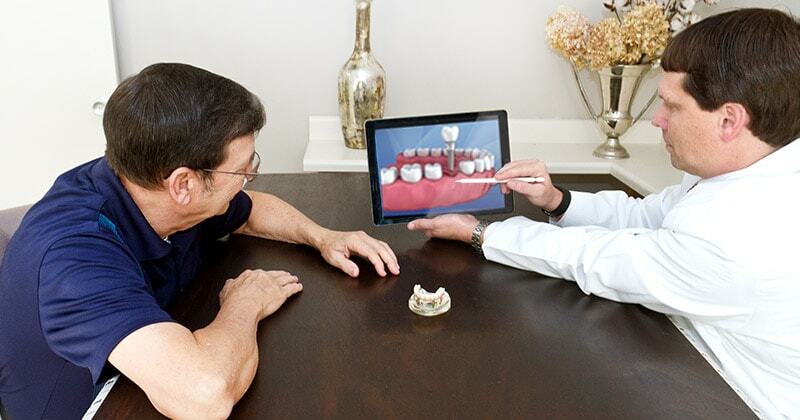 Dr. Field uses state-of-the-art 3D scans and a special computerized bite analysis system for thorough diagnostics and detailed planning of the way your new teeth will come together, ensuring proper bite alignment. 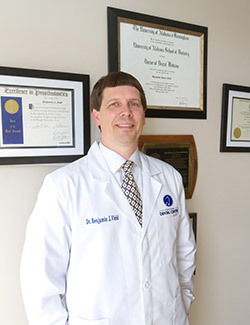 For the placement of your implants, he partners with carefully selected implant surgeons who share his philosophy toward patient care as well as his commitment to high technical standards. 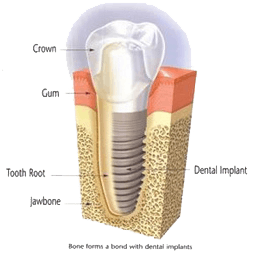 Dr. Field will coordinate your implant treatment so that your implants are correctly placed for maximum longevity, proper fit and a natural-looking, aesthetic result. He will guide you through your entire treatment and make sure you are well-informed, at ease and comfortable every step of the way. 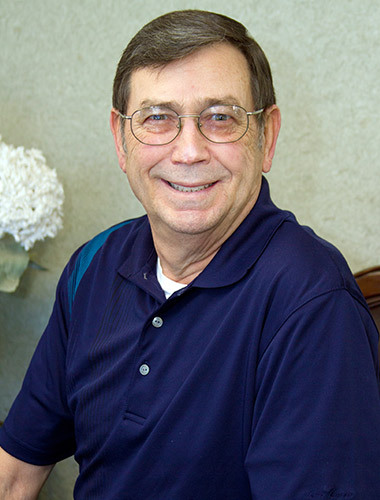 Dr. Field carefully oversees every step of dental implant treatment. Your initial consultation will include diagnostics to determine the overall condition of your health and your bone volume and density. 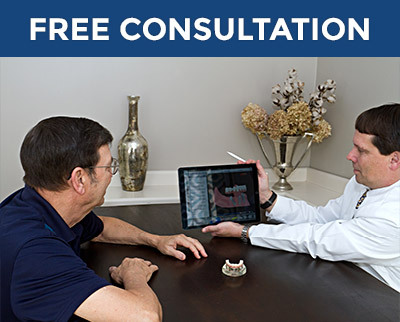 Dr. Field will use our computerized bite analysis scanner to get an accurate view of the way your jaws come together, so he can ensure that your new implant-supported teeth will result in a well-aligned bite. 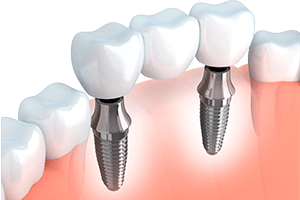 Dr. Field partners with carefully selected implant surgeons who will meticulously place your implants, and he will provide you with attractive temporary teeth to wear while your implants are healing. He will design and create your final teeth with the utmost care and precision, using high-quality materials and an excellent dental lab for aesthetic and long-lasting results. Dr. Field has taken many hours of advanced specialized training in the creation of lifelike replacement teeth. He has won several awards for excellence in this field, and he is a long-time member of the American Academy of Cosmetic Dentistry. He will make sure that your final teeth are beautiful and look natural. A single implant topped with a porcelain crown can replace a single missing tooth. To replace multiple missing teeth, Dr. Field can provide you with a beautiful, durable porcelain bridge that is supported by implants. 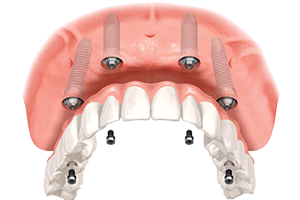 Dr. Field can provide you with a full arch of implant-supported new teeth using the All-on-4® technique, which usually eliminates the need for bone grafting. Your new teeth will be crafted using high-quality medical-grade acrylic, or ultra-strong, lifelike zirconia porcelain. With the All-on-4 technique, even patients with extensive bone loss can usually receive implants. As an alternative to fixed-in replacement teeth, you can have removable dentures with special attachments that snap onto your implants. Since they are not fixed-in, you can take your denture out for regular cleaning or whenever you choose. 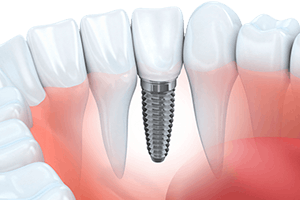 Implants help prevent progressive bone loss associated with traditional dentures, and provide greater stability and chewing power. The normal actions of chewing and biting stimulate the bones in your jaw to stay healthy. When a tooth is missing, the lack of stimulation causes the surrounding bone to gradually deteriorate, weakening the jaw. Teeth next to the missing tooth can drift toward the open space, potentially causing bite misalignment and crooked teeth. Dental implants replace the missing tooth and help preserve the bone by providing the necessary stimulation and pressure. Dental implants topped with new replacement teeth look and feel natural. They provide excellent chewing power so you can eat the foods you like, and with proper care they can last a lifetime. Our patients often remark they can’t tell the difference between their implants and their real teeth. In the past, patients with certain health conditions were not considered as candidates for implants. Patients with excessive bone loss in the jaw, or patients with medical issues such as diabetes or heavy smoking, were excluded from implant treatment. 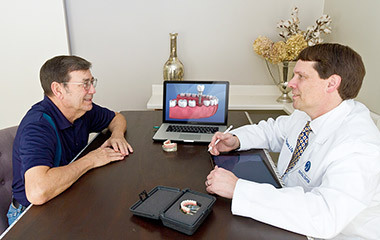 However, thanks to advances in bone grafting techniques and implant placement technology, it is now possible for almost anyone to receive implants. Dr. Field can examine you and let you know if dental implants are an option for you. 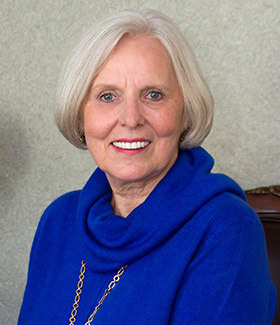 “Before coming to Dr. Field, my teeth were in poor condition. I had bad implants and Dr. Field and my surgeon, Dr. Pittman, worked together to get me a permanent new set. “They all are professional. They show compassion and patience for the patients. They know and understand each patient’s needs. They are the best dentist office in Dothan; you get expert service. 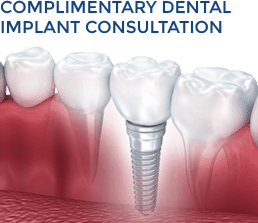 You can come in and see Dr. Field for a Complimentary Dental Implant Consultation to learn more about treatment with dental implants. 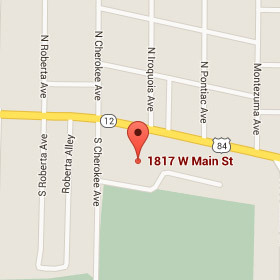 Give us a call and we will be happy to schedule your appointment.